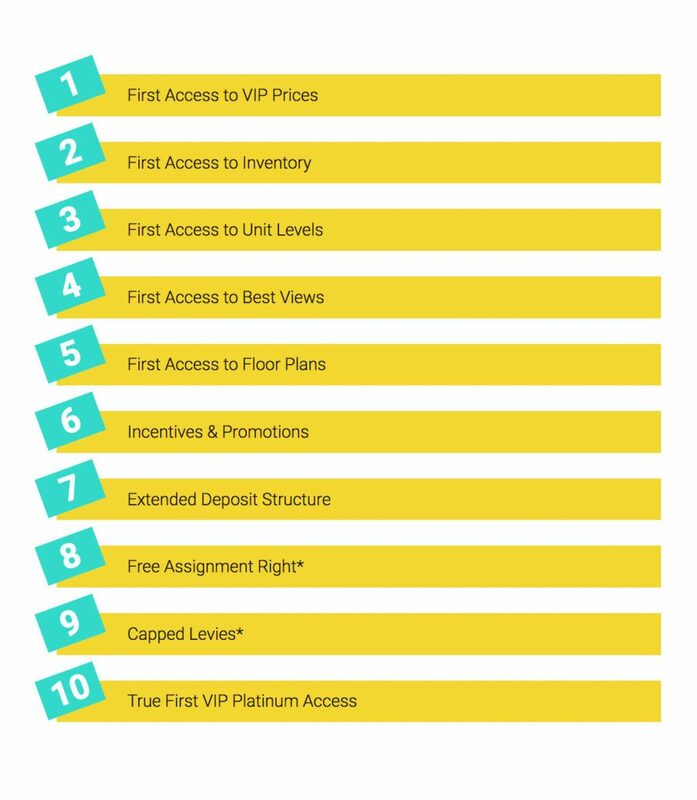 Register here today for Wish Condos Platinum Access Preview Event. Guaranteed first in line to preview the presentation centre, widest selection of suites, lowest prices, receive additional discounts, an extended deposit structure and special incentives. 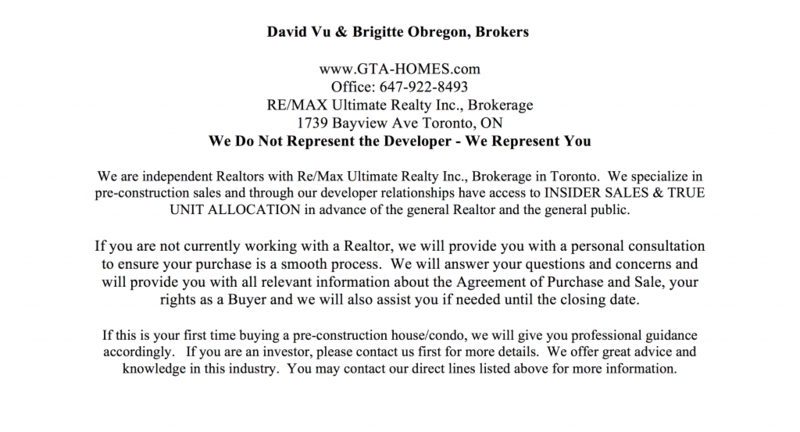 We are Developer Approved Platinum Brokers.